Want to go on that long pending international vacation, but confused about choosing your holiday destination? We know, the struggle is real. 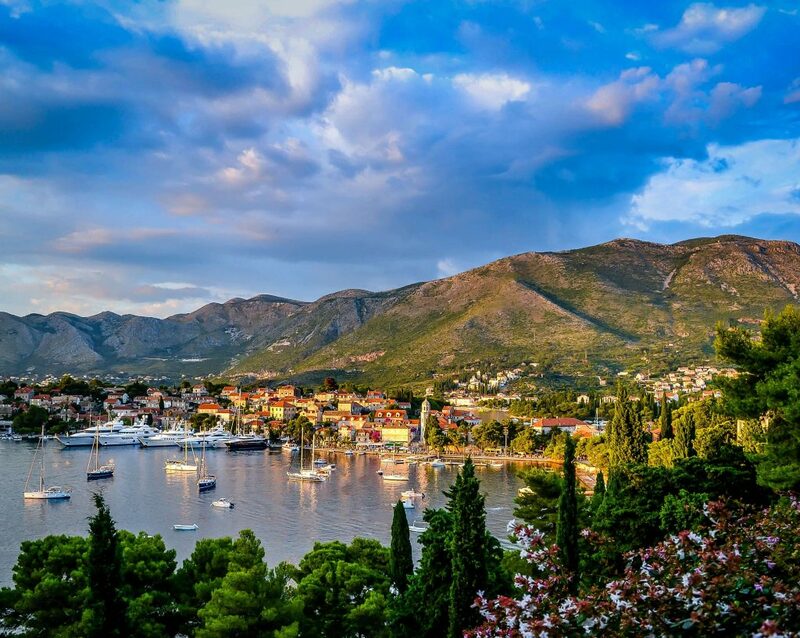 Here we have for you the hottest and the most happening holiday destinations in the world, which we are sure would be the places in every hodophile’s bucket list. From visiting the Pyramids in Egypt to a romantic getaway in Paris and shopping at the amazing Christmas markets in Europe, we have it all. Read on to know about the top 10 holiday destinations in the world, the best time to visit and what to look out for at each place. Worried about holiday planning? No fear while we are here! Plan a romantic trip to the French capital with your loved one to have the time of your life. Get a taste of the mouth-watering macarons, get gobsmacked by the astounding architecture and get mesmerized by the interesting culture. 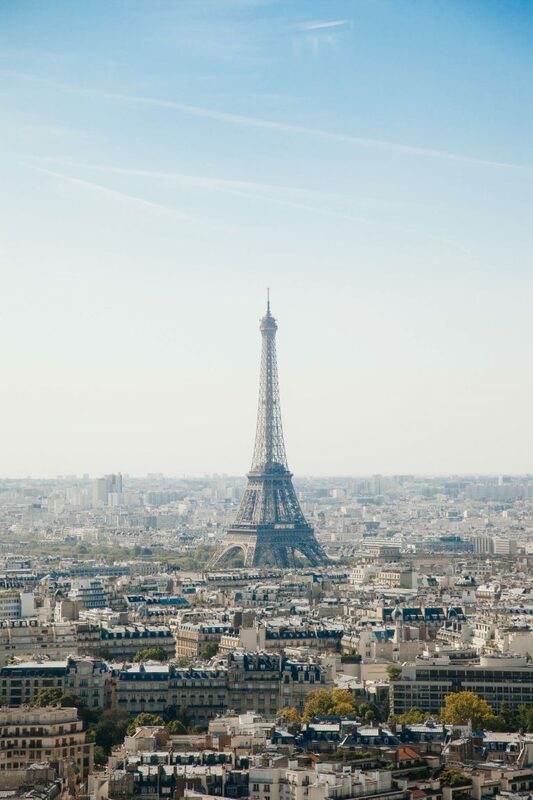 Must-do activities: Visit the Eiffel Tower, eat street food, go for shopping. Visa: Within 10 – 20 working days. Places nearby (day trips): Eiffel Tower, Church of Notre Dame, Louvre Museum, Marseilles Palace. Kid / Family friendly: Only a few places are kid-friendly. A sure place on everyone’s travel bucket list, this place is totally worth a visit. The archaic buildings, the historic London Bridge and the beautiful people which we have only seen in movies are too beautiful to be real. 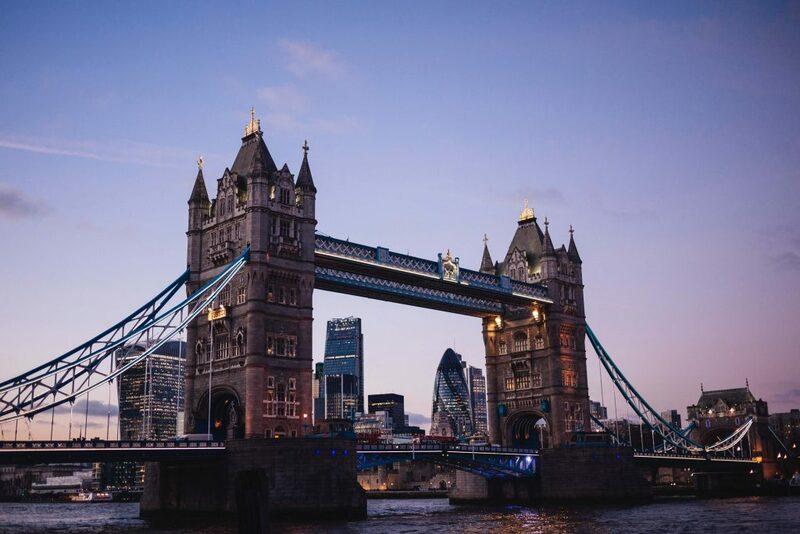 Must-do activities: Click a picture by the river Thames, view the whole city from atop The Shard and board the Hogwarts Express from Platform 9 ¾ at Kings Cross! Places nearby (day trips): The Big Ben, British Palace, West Minister Abbey, Buckingham Palace. 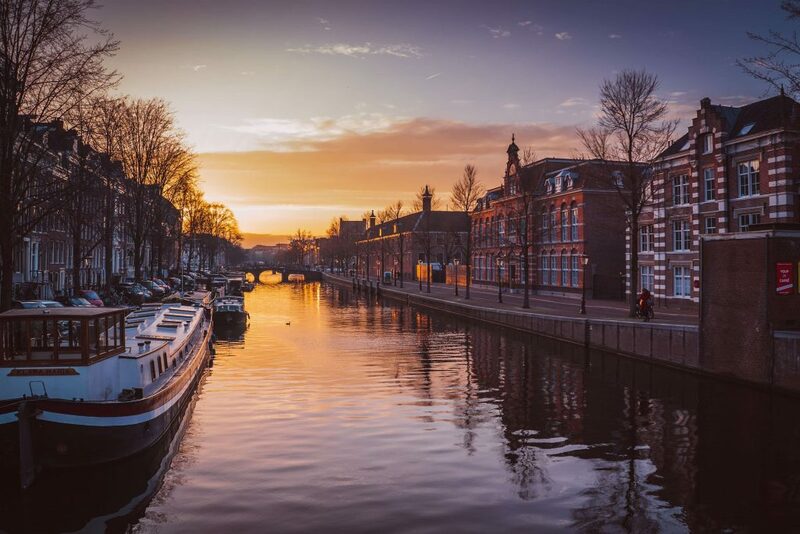 The Dutch capital is a must visit. The uniformly pyramidal houses and its world-famous canal system are truly architectural marvels. Must-do activities: Go for cycling, and veer across the beautiful biking tracks, See a few of the beautiful masterpieces by Van Gogh at the museum dedicated to him. Visa: Within 10-20 working days. Places nearby (day trips): Rijksmuseum, Anne Frank house, Heineken beer brewery. Kid/ Family friendly: Yes, except for a few places like De Wallen. Want to have an amazing nightlife while on your vacation? Vegas is the place you need to head to. The ‘City of Resorts’ as it is called, is known for its extravagant casinos and hotels and of course the nightlife. Best time to go: March to May, September to November. 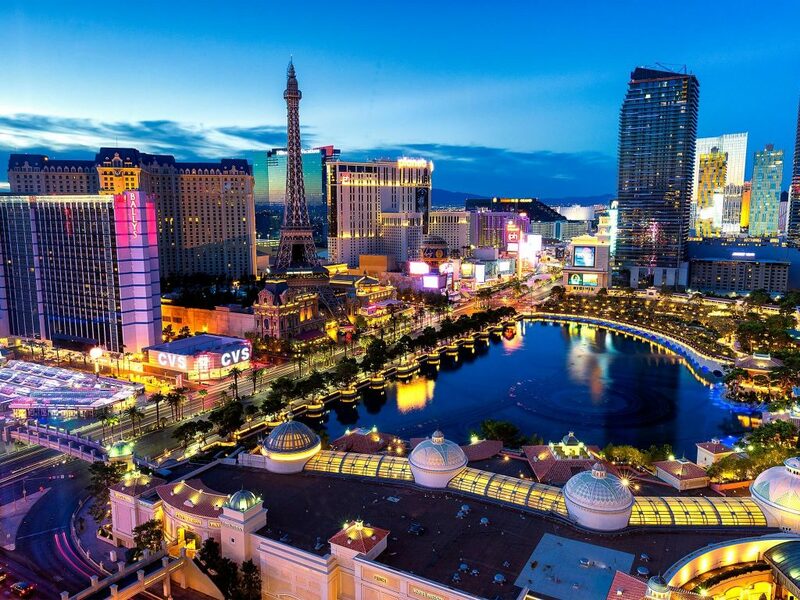 Must-do activities: Enjoy the famous 3-day Route 91 Harvest music festival in October, visit themed hotels and replicas of famous monuments such as the Eiffel Tower and the Pyramids of Egypt in the Vegas Boulevard. Places nearby (day trips): Rock Canyon National Conservative, Las Vegas Strip, Fremont Street open-air mall. Kid/Family friendly: Kids on a Casino? Might be a bad idea. The Malay capital is an amazing mix of sky-high buildings and colonial British era buildings, which are a treat to watch. And also, not forgetting the amazing biodiversity and its charming people, which makes it one of the must-visits. Best time to go: April-September. Must-do activities: Click selfies at Merdeka Square, Shop at Bukit Bintang. Visa: 1 – 2 days maximum. 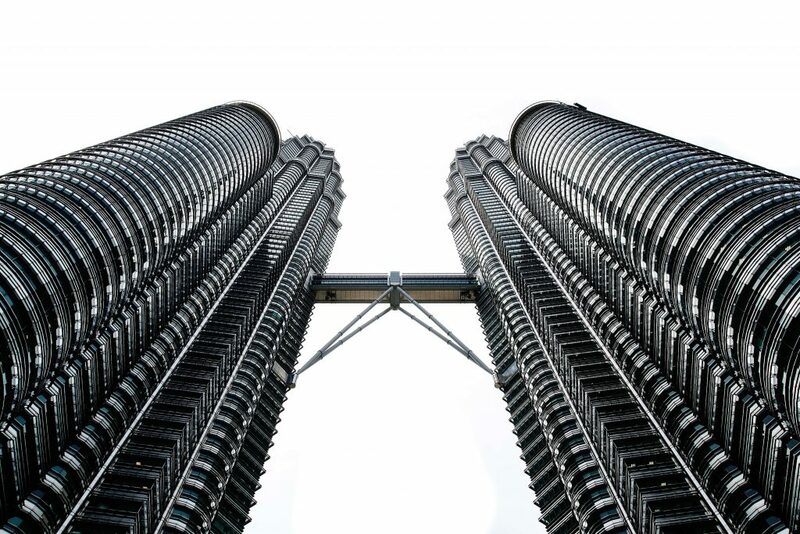 Places nearby (day trips): Petronas Towers, Batu Caves, Kuala Lumpur Aquarium. Kid/Family friendly: Yes, this is definitely a place to go with your family! 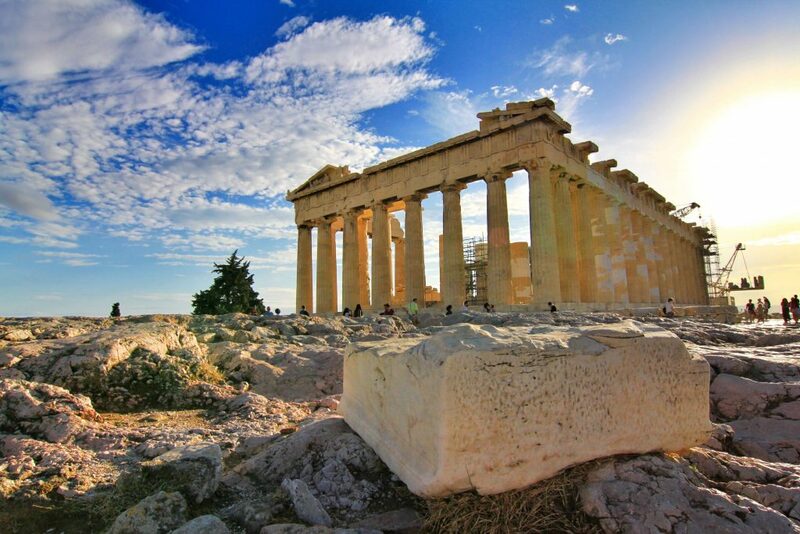 Places nearby (day trips): Acropolis of Athens, Parthenon, Temple of Zeus. Kid/ Family friendly: Yes, though it might involve a lot of walking and long days under the hot sun. 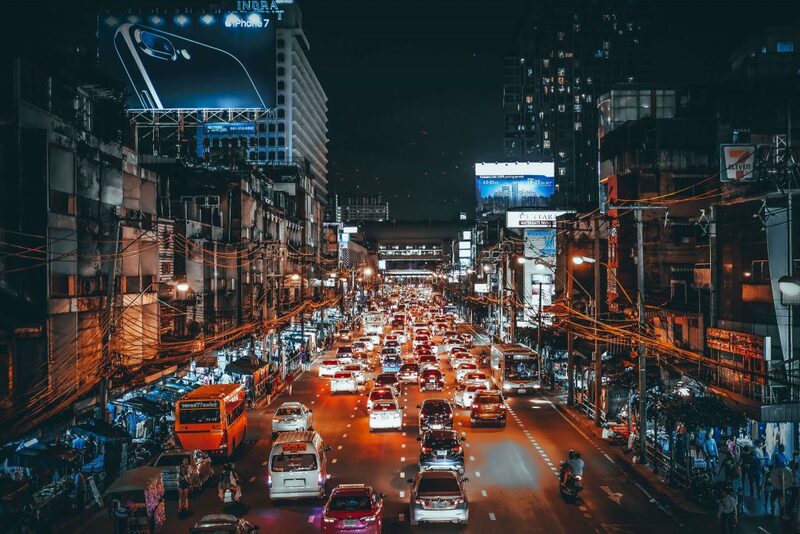 The Thai capital, known to be one of the most vibrant and exciting places in the world, is probably one of the best places you could go on a family vacation. Must-do activities: Immerse yourself in Buddhist vibes at the Wat Arun temple, witness exemplary Thai culture and arts at the famous Siam Niramit show, take part in the Songkran Water Festival, and go street shopping at the Rod Fai market. Visa: Within 3 – 5 working days. Kid/Family friendly: If you stick to the cultural attractions, yes it is kid-friendly. Magical is the word for this mesmerizing city. If surreal skyscrapers, luxury cars, and shopping is your thing, then this is definitely the place you have to visit. Best time to go: February-May, September-November. Must do activities: Click pictures at the Burj Khalifa (Tallest building in the world! 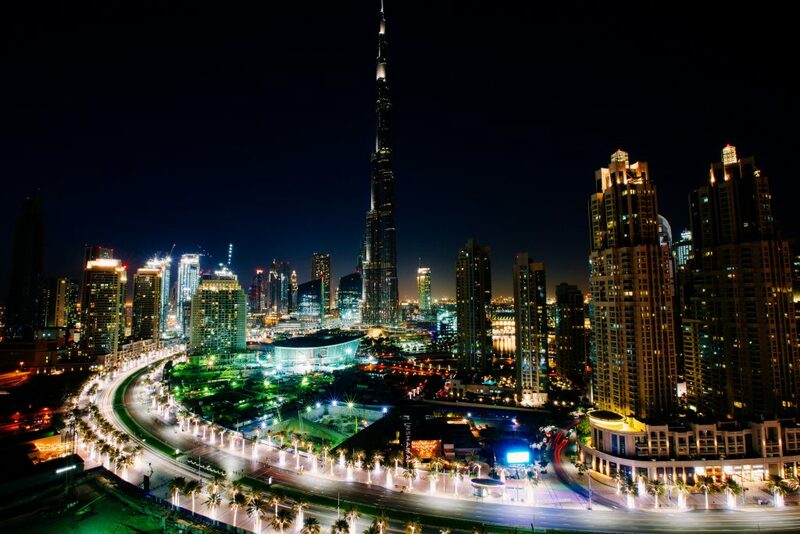 ), go for adventurous desert safaris and visit the Dubai Mall for some luxury shopping. Places nearby (day trips): Burj Khalifa, Lost Chambers, Ferrari World, Dubai Fountain. Kid/Family friendly: Yes, we’re sure that the kids would love it! Kid/Family friendly: May involve a lot of walking, stay warned! This quaint Cambodian town has more in store than what you might imagine. The historic town is home to the remains of some amazing medieval architecture, especially temples. Best time to visit: November and February. Must-do activities: Visit the famous Silver Pagoda and the Reclining Buddha. Visa: 1 – 2 working days. 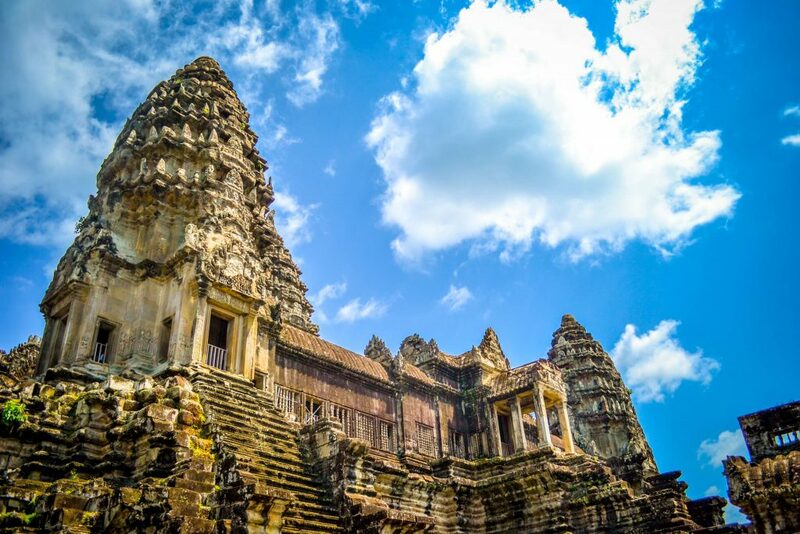 Places nearby (day trips): Angkor Wat, Angkor Thom, Krol Ko temples. Kid/Family friendly: May involve a lot of walking and a dose of history which kids won’t find very entertaining. Colour palettes of 10 awe-striking destinations in the world revealed! Where to go in April for an amazing time!